Get A Flat Stomach in 2 Weeks With This Healthy Detox Tea Recipe. Eating healthy and doing exercise is a great way to lose weight and get a flat stomach, but did you know that you could actually lose weight and get a flat stomach by drinking certain tea...? Yes, drinking this flat stomach detox tea in the morning on an empty stomach and 30 minutes before you go to bed can help you lose weight and get a flat stomach. 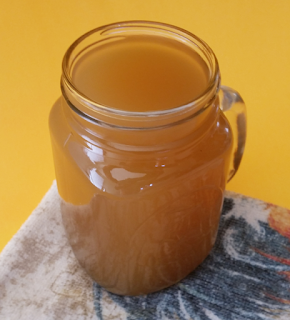 This tea is designed to help fight and melt extra belly fat by firing up your metabolism and preventing constipation by promoting regular bowel movements to help flush toxins and waste products out of your body. If you really want to melt extra belly fat and get a flat stomach, then you need to start drinking this tea. 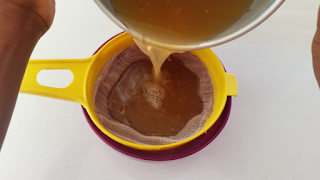 Directions: How to make this healthy detox tea? Step 1. 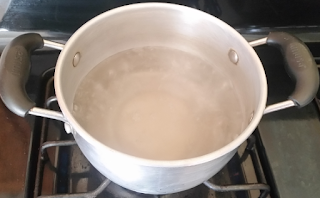 Boil 4 cups of water in a teapot or kettle for few minutes. Step 2. 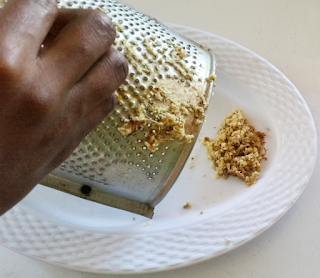 While the water is boiling use a grater to grate ginger. Step 3. Add grated ginger along with cumin seed to hot water and let it simmer for 5 to 7 minutes. Step 4. After the 5 to 7 minutes, add maple syrup to the pot, squeeze lemon into it and stir. Step 5. 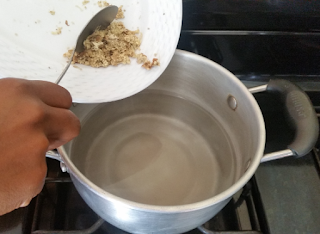 Use a strainer to strain mixture from the pot into a bowl. Step 6. Pour strained mixture into a teacup and you are finished. Drink this tea every morning on an empty stomach, 30 minutes before breakfast and in the evening 1 hour before going to bed for 2 weeks. Note: If you choose to continue drinking this tea after the 2 weeks, you should discard the ginger and use one lemon along with the cumin seed, maple syrup and 4 cups of water. Because even though ginger and other spices may help give weight loss and a flat stomach, they may also cause damage to the stomach lining and give you a stomach ulcer if they are overused! The amazing combination of ingredients in this detox tea will work together to help prevent overeating and quickly eliminate extra belly fat. Some of the things that lead to extra belly fat are hormonal changes, low energy, and laziness that lead to a lack of exercise and chronic stress or depression. Many studies published on the web have shown that ginger, lemon and cumin seed are effective combative agents that help prevent and fight off these maladies by bringing the internal balance back in tune and by improving the overall health. 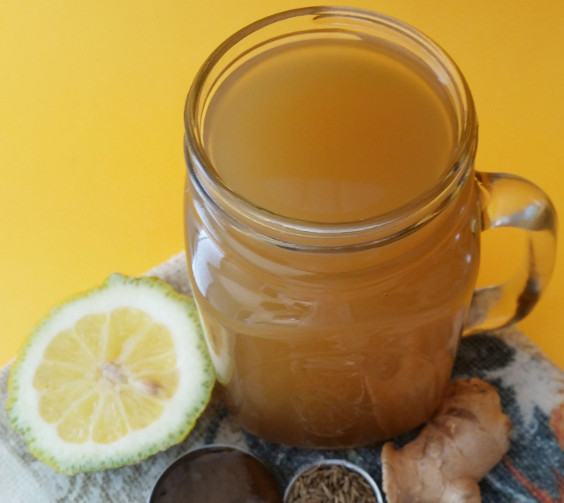 This healthy detox tea will not only boost your metabolism and help you to lose weight but will also help prevent and bring instant relief from nausea and indigestion. Is this recipe for one day? Two cups in morning and two at night? Hi Miles, yes this recipe is for one day; you should drink 1 cup in the morning, 30 minutes before you eat and 1 cup in the evening, 30 minutes before you go bed and 30 minutes after you have eaten.